This weekend had beautiful weather to be outside. Just the right amount of sunshine & perfect breeze. Even made two pitchers of pina coladas (you'll see on my upcoming feature of Tasty Thursdays on my blog). P.S. I'm having some major computer problems, so I'll comment back as soon as I can! 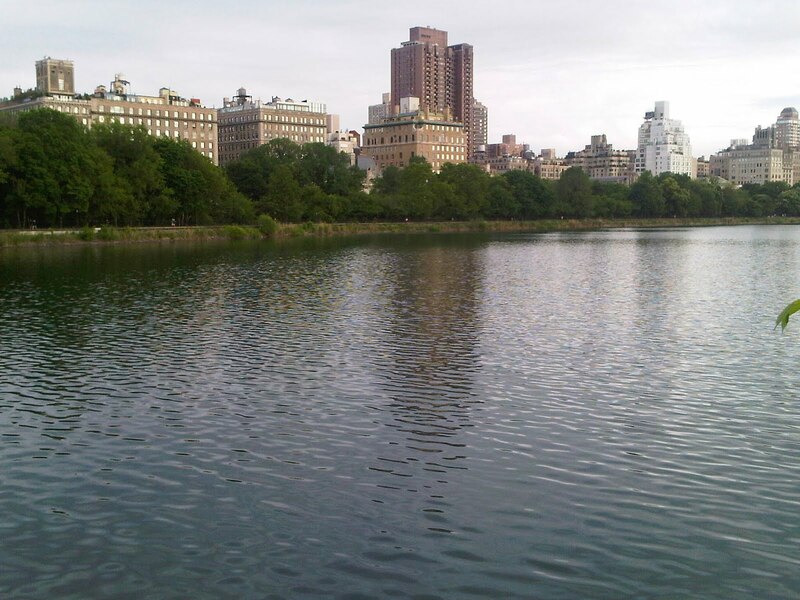 Love Central Park...days like you showed spent there are the best! So great! !And love the pictures!!! awww sounds so fun, can't wait for the new feature love to hear whats great to eat! lol I know I'm greedy! Looks wonderful--I bet that was time well spent at the Park. wonderful pictures LOVE!!! such a very nice experience with the boyf...I envy you!!! Hey there. Cool post. Hope you had a great weekend. Thanks for your comment on my latest post. Have a wonderful week ahead. BTW - I'm looking forward to your new Tasty Thursday feature! Lovely. I want to be there! I also want to be there!!! take care darling and have a nice monday. Perfect spring activity! Glad you had fun! Oh sounds like the perfect weekend...so wish I was in NYC right now!!! 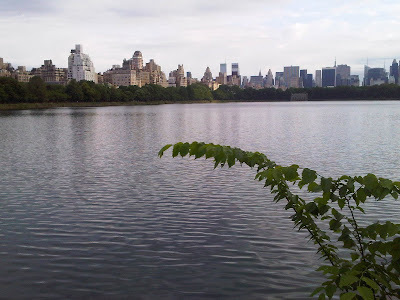 Can you believe I've been to NYC four times yet never have gone to Central Park? These pictures make me so sad about that because it looks so fun. Sigh. Next time. And rowing does sounds pretty amazing. Oooh what a perfect day! I would love to go to Central Park! Great pictures and I'm looking forward to your Tasty Thursday. Good luck with your computer difficulties. oh! I wish I live in NY! I love spending a day at the park. I don't have anywhere that I can spend time on a row boat tht sounds quite romantic. I love going to parks, when the weather is perfect! This sounds like the absolute PERFECT weekend. I do love spending time in parks. Lovely pics! It must have been a lovely day! AH! So jealous you can just spend a day in Central Park! Looks so lovely, and glad you had fun! Oh man, I wish I was in NYC right now, I love it round by the toy boats. YAY! I had a beautiful weather weekend. 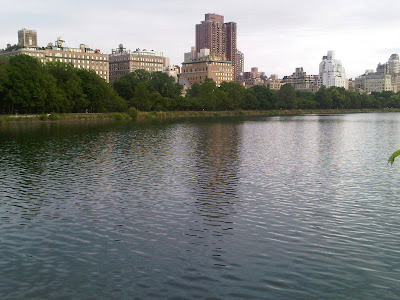 Though it, sadly, did not consist of anything as awesome as CENTRAL PARK. Aw how fun! I want to visit NY so bad! Never been =( It looks so beautiful! sounds like such a relaxing and fun day out! Wow, it look breathtaking. I am sure you had a great time there. Will look forward to the Pina Colada pictures. Have a fun week, dear. Sounds great my dear! Pina Coladas and quality-time with sweet ones - what could be better! You know, I will be there in a few days;) After Florida, we will hit the Big Apple! 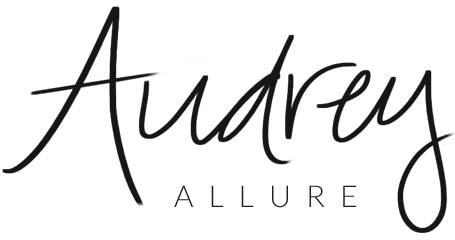 love the new blog look. 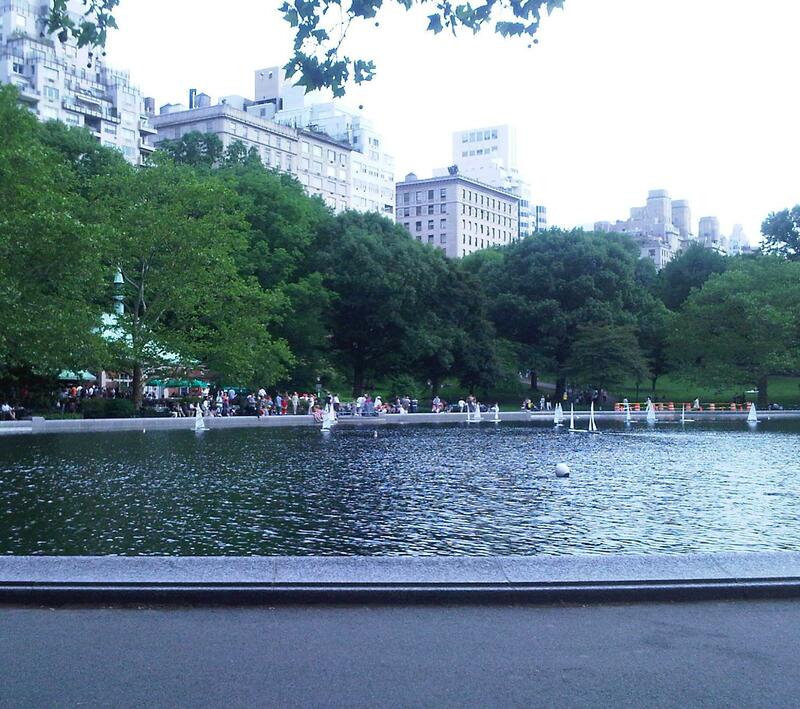 and may i add how jealous i am that you can just walk to central park like its no biggie! this is one of my favorite places in the world!! 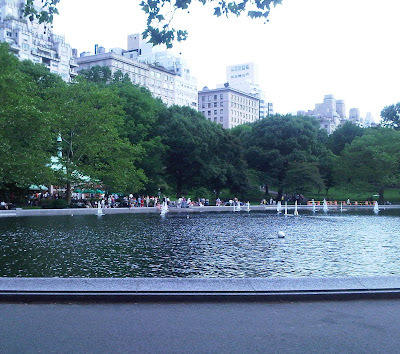 Oh I am so jealous, I love central park! I desperately want to go to New York. That looks like such a fun weekend. Looks like it was beautiful! I can't believe I've never been to NY...I think I'll save up and make that my next destination!